Pictured at MICAH’s anniversary event are (top photo, from left) Friendship Missionary Baptist Church pastor Rev. Joseph H. Jackson, Jr.; Rev. 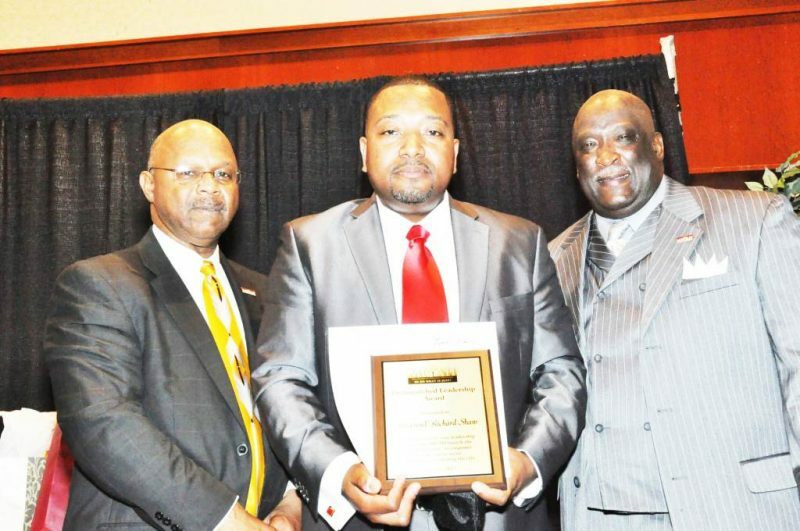 Richard Shaw; and MICAH president Rev. 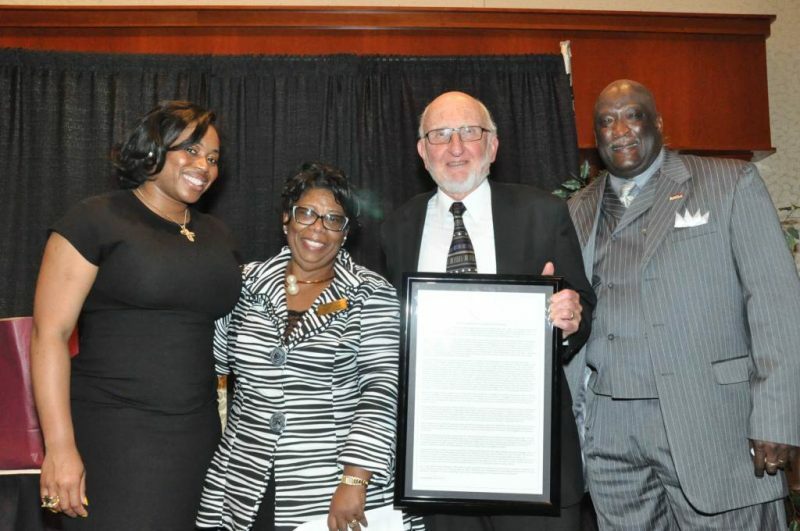 Willie E. Brisco; (lower photo, from left) MICAH executive director Catoya Robert; senior advisor for Congresswoman Gwen Moore, Shirley Ellis; Cross Lutheran Church pastor emeritus Rev. Joseph Ellwanger; and Rev. Willie E. Brisco.